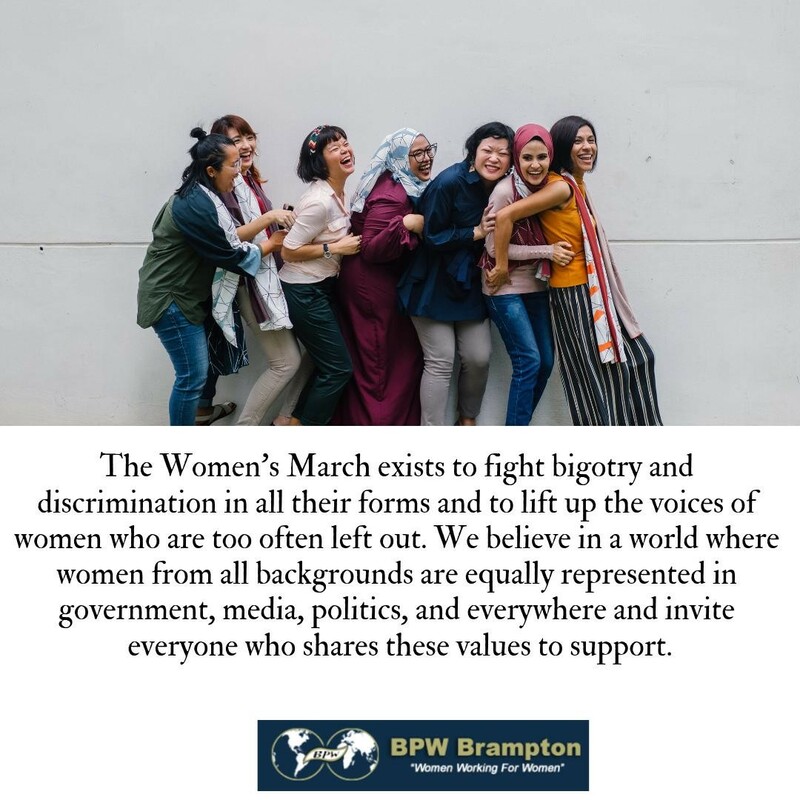 Welcome from BPW Brampton, Ontario, Canada! BPW Brampton is the Business and Professional Women's Club for Brampton. Our club encourages women in business, professions and industry to think internationally and gain an appreciation for women of other lands. We also extend an enhanced awareness of issues, interests and practices that affect women at Municipal, Provincial, National and International levels. Ultimately we are trying to improve the status, and promote the interests of women and provide our members with tools and resources to become leaders in the community and better citizens for Canada. What makes our club extra special is the lasting friendships we develop with a wide network of women who are experienced and knowledgeable. Plus all the fun we have along the way! 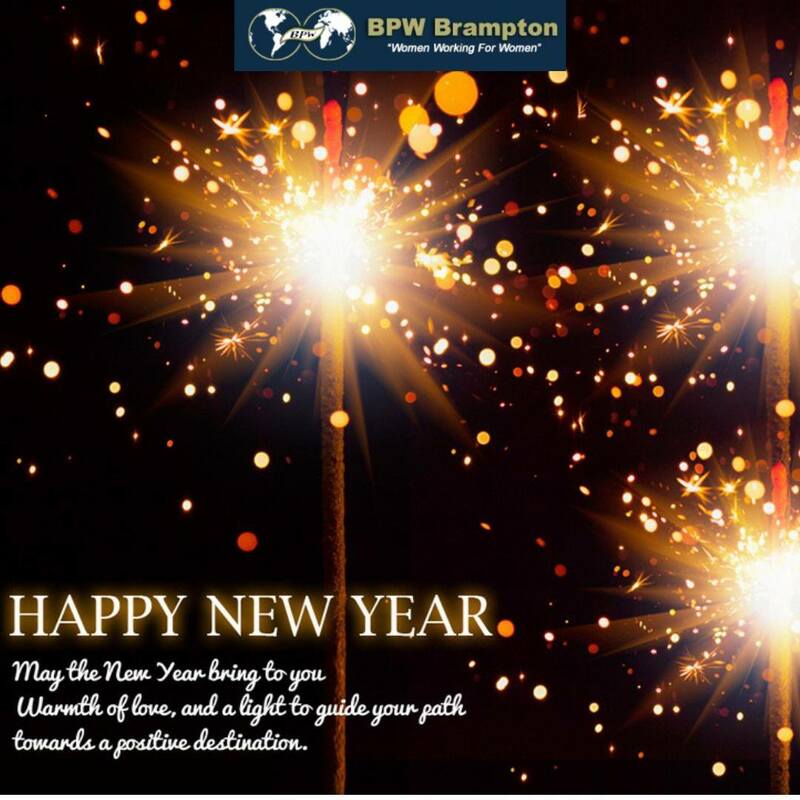 We invite you to review our website and learn about BPW Brampton, our activities, and purpose. Maybe this is the club for you too!